So by now some of you may know that i'm going on holiday tomorrow! The journey will start at 4:30am tomorrow with a drive to the train station to get the train to London. Then from their take the underground to Heathrow. Check in, enjoy duty free and then get ready for a 12 hour flight to Los Angeles. 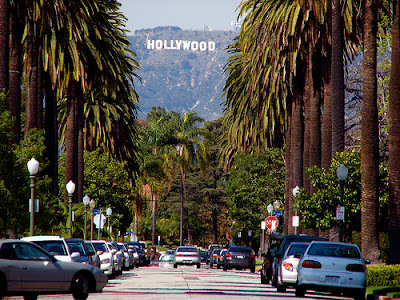 L.A is a place ive wanted to visit for a long time, the place just fascinates me. A lot of musician's I love have either come from there or ended up there, to me something just seems to bring people together there, creatively. 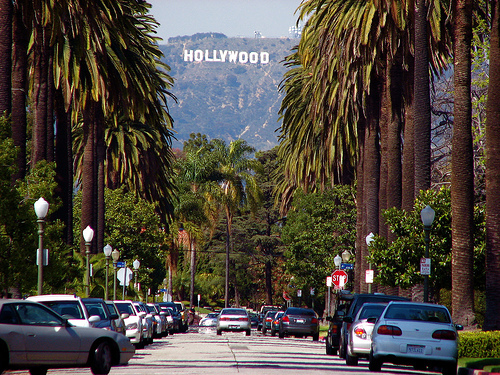 We're spending 4 days in L.A and then taking a train up the coast to Santa Barbara. Here we just plan to relax and enjoy the area for a couple of days. From there we get back on the train and head up to San Francisco. This is another place i've always wanted to visit. Many members of my family have been there and have told me for years that it is an amazing place and definitely a place worth visiting. We will spend another 4 days here visiting the Golden Gate Bridge and Alcatraz. Then we will again get ready for another 12 hour flight back to Heathrow. From there get the train back up North! This trip has been in the planning for over a year and the fact it is all happening now is crazy and i'm very excited. I love travelling and i'm excited to finally get to see places i've wanted for so many years. So what does this mean for my little blog? Well, i've scheduled lots of posts so it will like I never left! I have lots of reviews, travel make-up bag and this months empties post as well as a guest post. Obviously whilst i'm in America I will have to take advantage of all the beauty product that we can't get over here. I also plan on picking up a few things for a giveaway when I reach 200 followers (very close now!) to say Thank You. So I guess that's it, I just wanted to fill everyone in where I will be, I plan on taking lots of pictures so expect some picture heavy posts of my trip when I get back. But for now I guess I should finish packing.. I went to New York a couple of years ago and really need to go back!